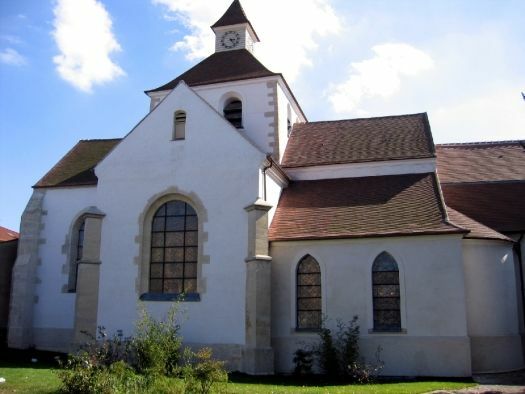 The first sanctuary on the territory of Aulnay was the parish church of Savigny, Notre-Dame-de-Savigny, which was abandoned in favor of that of Aulnay. 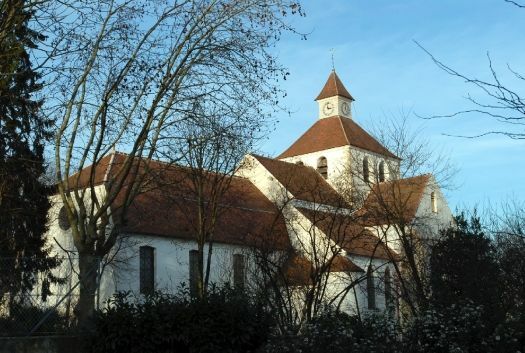 Built on the ruins of an old priory, Saint-Sulpice church in Aulnay-sous-Bois, was built in the twelveth century by stonecutters working for the service of the Benedictine Abbey of Cluny on which the parish depended. 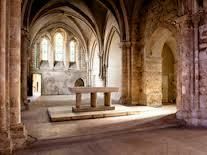 In the eleventh century, a charter, established between 1061 and 1095, mentioned the donation of Aulnay church, the land, half of the forest and two mills to Cluny abbey. This document was signed by the hand of Vautier (Gautier), lord of the place, of his wife Adelina and their two sons. Radulf (Raoul) of Alneto, Vautier‘s brother, confirmed this donation even though the abbey was under the direction of Abbot Hughes (1049-1109). Vautier and Ranulf were both sons of Pierre d'Aulnai, the first lord known in Aulnay-sous-Bois. With the approval of the king, Philippe I of France (1053-1108), the bishop of Paris gave the authorization for construction of a first church. Part of the materials from this first building were reused in the twelveth century to build a priory in the shape of a Latin cross. The sanctuary and the choir of the present church date from that period.